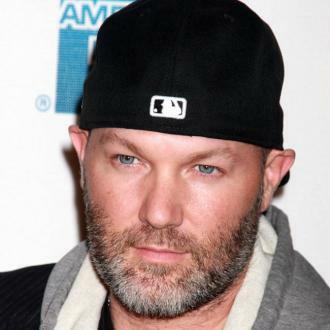 Fred Durst, the American musician and Limp Bizkit frontman, has signed a TV deal with CBS and will front a new comedy sitcom, tentatively titled 'Douchebag'. 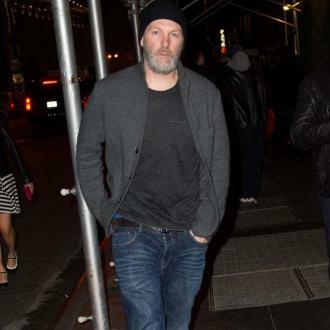 Durst has teamed up with producers Eric and Kim Tennenbaum to create a new half-hour comedy penned by 'Mr Sunshine' writer Matthew Carlson. According to Deadline.com, 'Douchebag' will focus on a rock legend looking to balance his high profile lifestyle in the music business, with his family life. The idea for the show was first put to the Tannenbaum's by Durst's manager and producer John Schneider, who will take up a producing credit. Last year, John and his brother Rob Schneider began developing a family comedy similar to 'Douchebag', inspired by Rob's real life experiences. The announcement of the sitcom will come as a shock to Durst fans, given his only previous television credits are small roles in NBC series 'Revelations' and Fox's 'House'. However, the musician directed the movies 'The Education of Charlie Bank' and 'The Longshots', starring Ice Cube and Tasha Smith. He also helmed music videos for the likes of Korn, Puddle Of Mudd and Staind. Durst and Limp Bizkit released their sixth studio album Gold Cobra on 24th June 2011. It was the band's first record for six years.